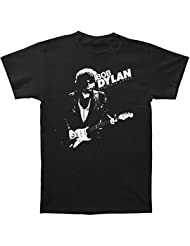 Bob Dylan (born Robert Allen Zimmerman on May 24, 1941) is an American singer-songwriter, musician, painter, poet and, more recently, disc jockey, who has been a major figure in popular music for five decades. 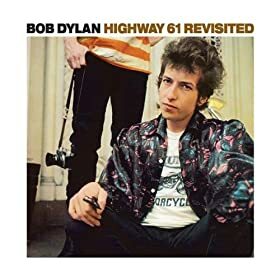 Much of his most celebrated work dates from the 1960s when he was, at first, an informal chronicler and then an apparently reluctant figurehead of social unrest. 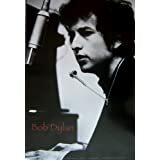 A number of his songs, such as "Blowin' in the Wind" and "The Times They Are a-Changin'," became anthems for both the civil rights and the anti-war movements. 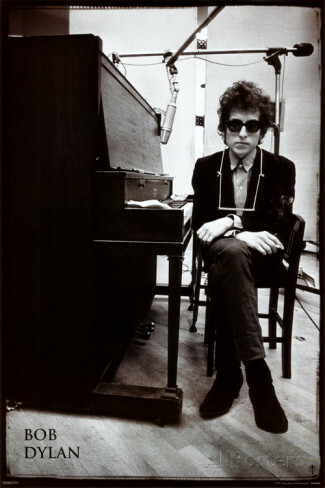 Dylan's early lyrics incorporated political, social and philosophical, as well as literary, influences. They defied existing pop music conventions and appealed hugely to the then burgeoning counterculture. While expanding and personalizing genres, he has explored many traditions of American song, from folk, blues and country to gospel, rock and roll and rockabilly to English, Scottish and Irish folk music, and even jazz and swing.